Mr. Yoder Toter and I have always been frugal food shoppers, but having three children has added a dimension of buying things that we never did before. Whereas I used to eat the only bowl of cereal each morning, there are now 4 bowls of cereal. Or instead of using 4 pieces of bread for a sandwich, we’re up to 8 or 9. All of this change has prompted some modifications to how I shop. Aldi has swept in and become the hero of the day, saving me cold-hard-cash on many products I use every single day. Aldi isn’t always the most convenient place to shop– they don’t have everything like a WalMart or Target, and many items are seasonal. Maybe even more depressing, our Aldi does not have large carts for bigger families (no 3 or 4-seaters, here). Those cons aside, I save significant money just from shopping these four categories. Our kids can put away a box of graham crackers in the time it takes me to change a load of laundry. Aldi’s prices on crackers, chips, snack-sized fruit cups, and more, can not be beat. The kids are pumped when I get home, and it saves me significantly over Target or Kroger. I’m a stickler for organic apple juice and produce. Aldi is carrying more and more organic products in their stores, including canned diced tomatoes, black beans, and spaghetti sauce. 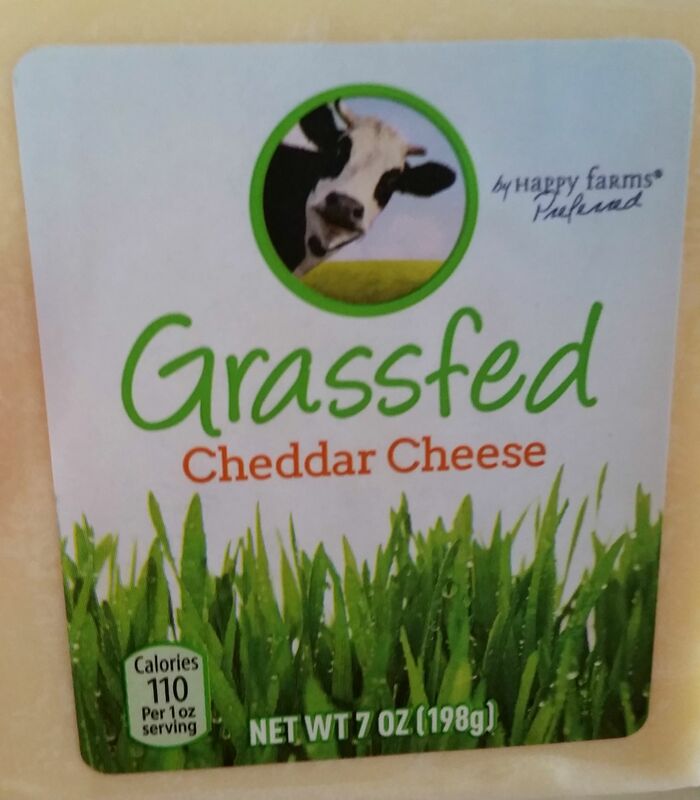 I even found grass-fed cheese there this past week (move over Amish Country, this may be my favorite cheese ever). This cheese is amazing… and Australian. Run, don’t walk, to Aldi and get some. With a brood like ours, we go through AA batteries like water. Every other gadget in this house is consuming batteries and at $1.99 for a pack of 8, I can be sure to save a bunch when I buy my batteries at Aldi. Frozen vegetables, pizzas, and waffles are all at a price much lower than the competitors. They also offer many convenience-type meals which are great for a busy season (we ate a lot of their frozen manicotti after C was born) or if I know a sitter will be here. What type of products do you buy at Aldi? Is there anything I’m forgetting? Also, just a fun Aldi fact, the carts in other countries take different amounts of money- while we only pay a quarter here – it’s a whopping $2 coin Down Under! I was not compensated by Aldi for sharing my affections.